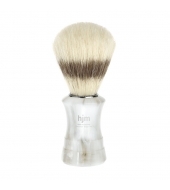 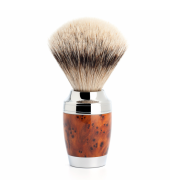 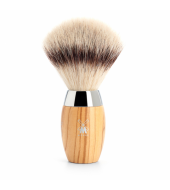 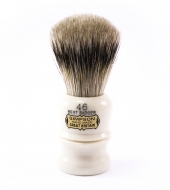 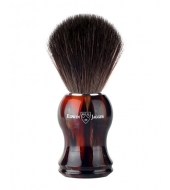 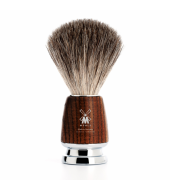 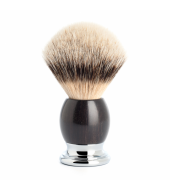 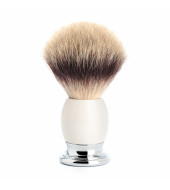 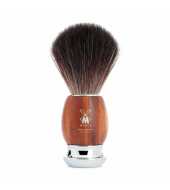 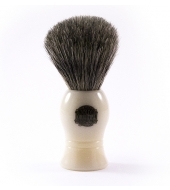 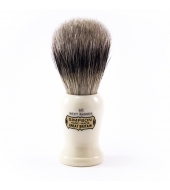 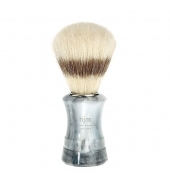 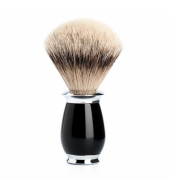 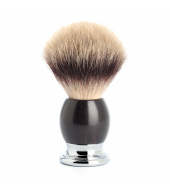 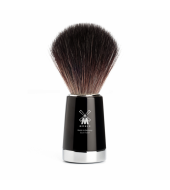 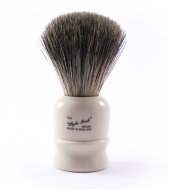 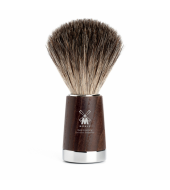 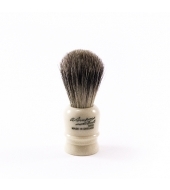 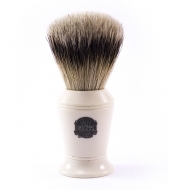 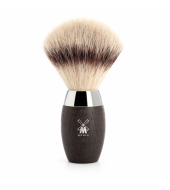 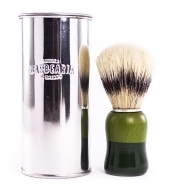 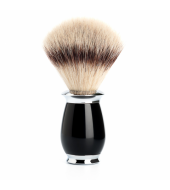 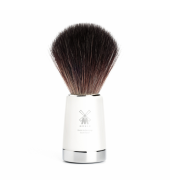 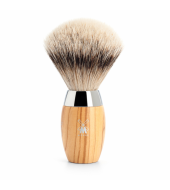 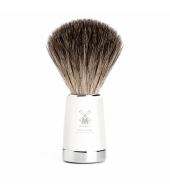 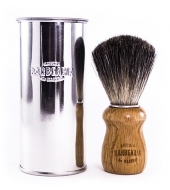 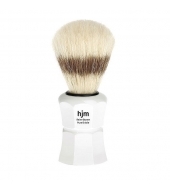 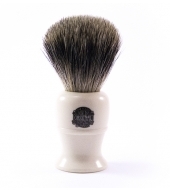 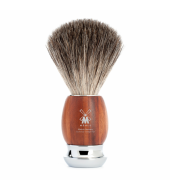 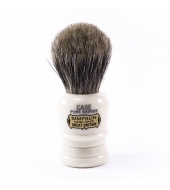 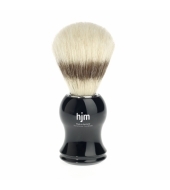 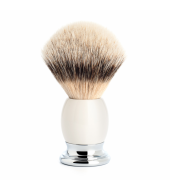 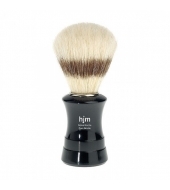 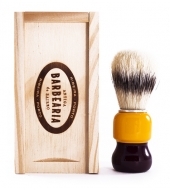 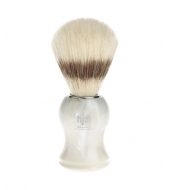 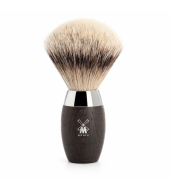 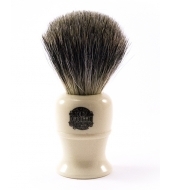 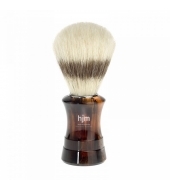 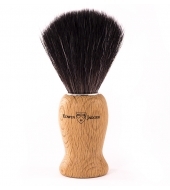 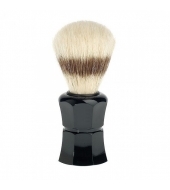 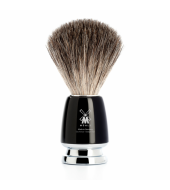 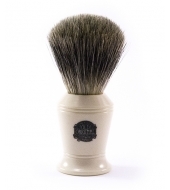 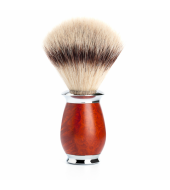 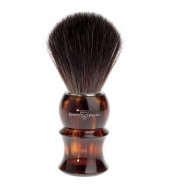 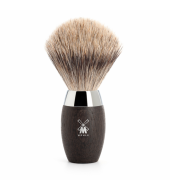 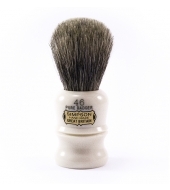 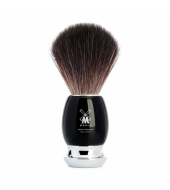 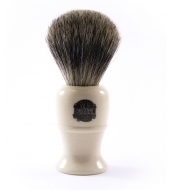 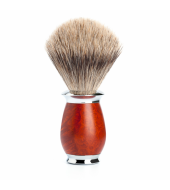 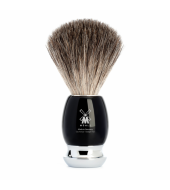 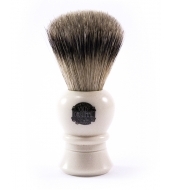 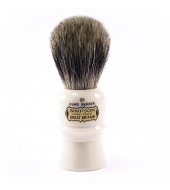 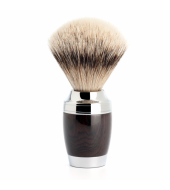 A shaving brush should be allowed to dry with its bristles downward after use. 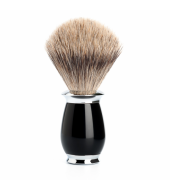 Doing this prevents both water from collecting in the handle, something that can cause bristle deformation. 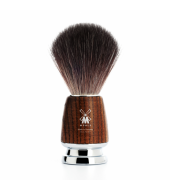 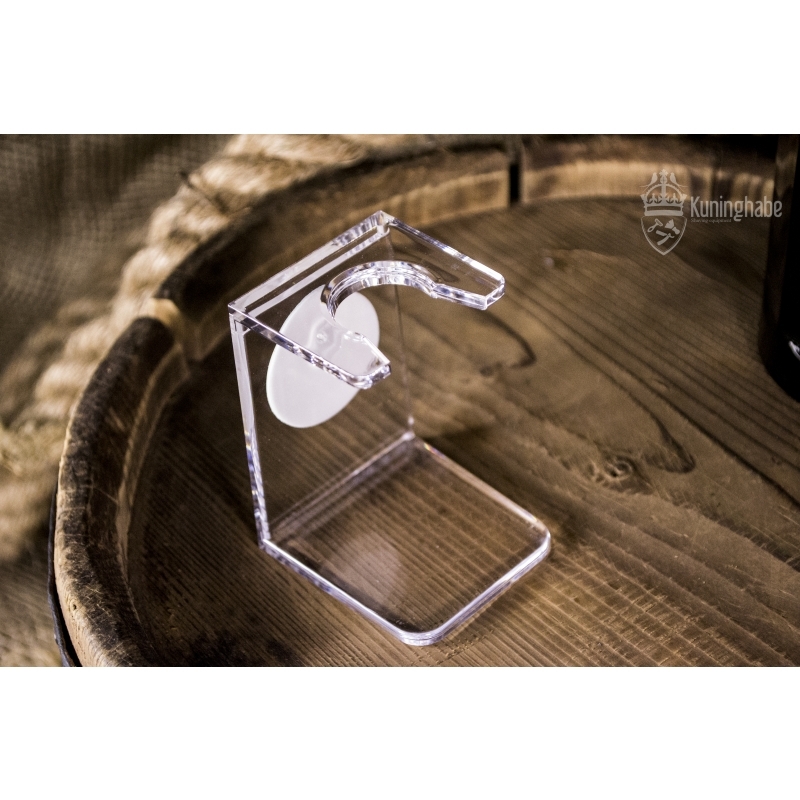 This model will fit all brushes with 21 mm handles. 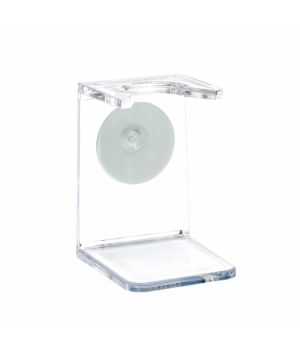 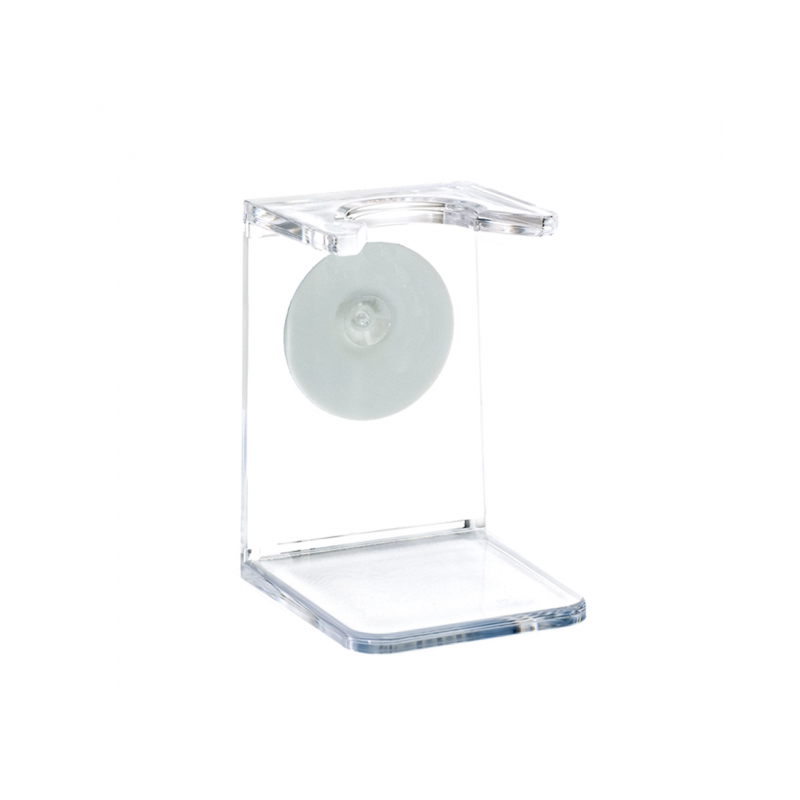  Good quality for a nice price.